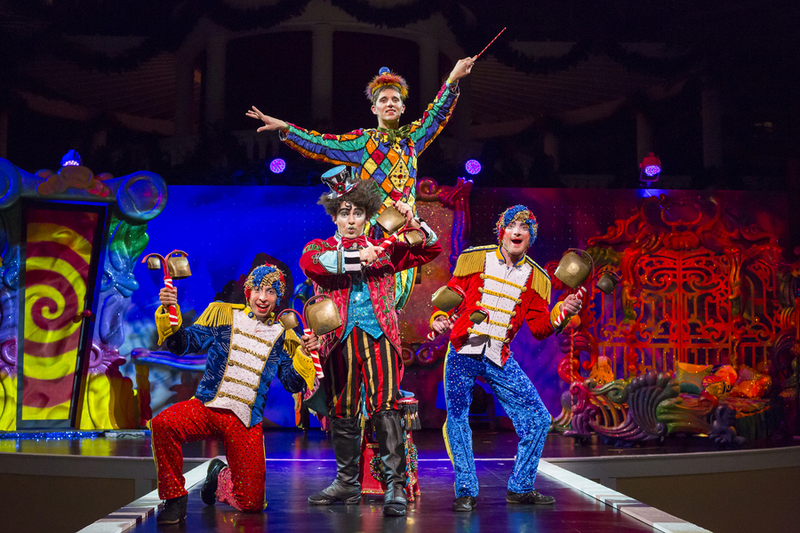 Gaylord National Resort and Convention Center announced today that a brand new permanent holiday show, Cirque Dreams Unwrapped, will be added to its Christmas On The Potomac celebration from November 16, 2018 through January 1, 2019. The show will take place in the center of the resort’s 19-story garden atrium, surrounded by thousands of twinkling lights and its majestic 55-foot suspended Starlight Christmas tree. Cirque Dreams Unwrapped is a spellbinding production of the holiday season’s dreamings combining breathtaking artistry, music and showmanship from around the world. Composed by Cirque Dreams founder and Broadway director, Neil Goldberg, viewers will experience a 25-minute dazzling journey into the holiday-inspired dreams of a child. Audiences of all ages will be mesmerized as Cirque Dreams Unwrapped reveals a vibrant Christmas fable including spectacular costumes, soaring imagination, gravity defying feats and on-the-edge-of-your seat excitement. An elaborate dreamscape and stage set surrounds each unique presentation of aerialists, acrobats and whimsical characters awakened by compelling music and spectacle. Presented with the Broadway flair and innovative theatrics Cirque Dreams is known for, this new addition to Christmas On The Potomac makes for the perfect holiday gift for the entire family. Tickets are on sale now for guaranteed, up-close seating at $19.99. There are limited free seats available on a first come, first served bases. Show times vary by day. Visit www.ChristmasOnThePotomac.com for the complete schedule. 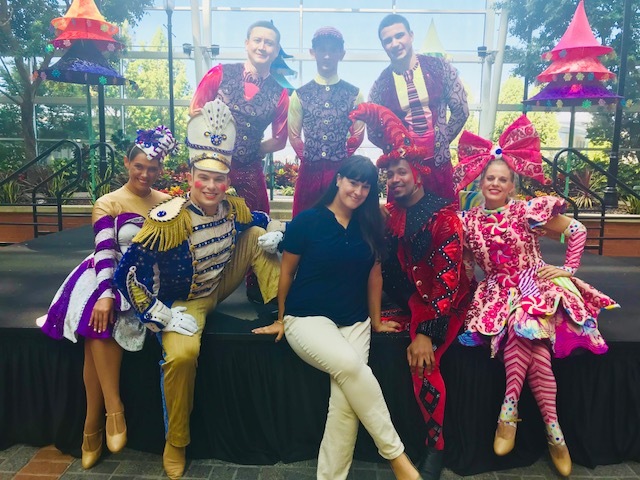 The addition of Cirque Dreams Unwrapped to Gaylord National’s entertainment line-up continues to make Christmas On The Potomac the Washington, D.C. area’s largest resort Christmas celebration – including its famous ICE! attraction, featuring more than 2 million pounds of colorful ice sculptures. I had the pleasure of attending this press announcement today, and I got a sneak peek. It is going to be incredible, and I can’t wait to see the finished product! 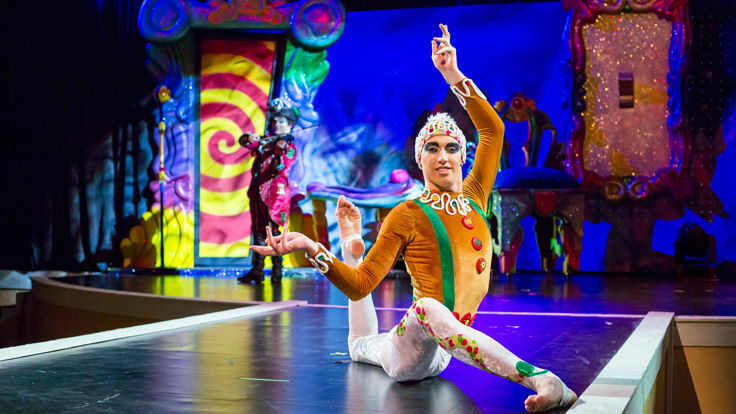 For more information and to book tickets to Cirque Dreams Unwrapped at Gaylord National Resort, visit www.ChristmasOnThePotomac.com or call 301-965-4000. Win Tickets to See Disney On Ice presents Worlds of Enchantment!